Elana is an expert in gender inclusion in Jewish life, and has been working with Jewish organizations and communities since 2006. Elana facilitates meaningful discussions on gender, and helps create practical, strategic plans for advancing the values of inclusion, compassion, peoplehood and tikkun olam. Elana 's particular expertise in writing has helped many organizations craft a powerful mission for advancing social change in Jewish environments. Elana's clients have included Beit Hatfutsot, The Museum of the Jewish People; The Center for Women's Justice; Eshel Avraham Masorti Synagogue of Beer Sheva; The Jewish Congregation of Maui; Eretz Acheret; Israeli Flying Aid, The Hartman Institute and more. "Over the nearly six years that Elana has worked with Beit Hatfutsot her knowledge and skills in the area of marketing communications have helped produce our signature quality content. She is a talented writer, a consummate professional, and a pleasure to work with." "We met two years ago, and since our paths have crossed, I do not have enough words to describe the service that you give our organization, which is exceptional in the spectrum of giving in Israel. And that is despite your busy and intense schedule. The support, the vision, the strategizing, and your knowledge and understanding of Jewish philanthropy and Israeli society have enabled us to build sharp and focused content, with a strong influence on our own audiences. Thank you for all the hours spent on writing, editing, and framing our important materials in a way that helps us grow and be the kind of strong organization that we want to be." "The Israel Adult Education Institute has quite a bit of experience with the professional work of Dr. Elana Sztokman. Elana is a professional of the highest order. She has tremendous abilities in writing, translating, editing, negotiating, and producing fundraising and marketing materials. Personally, Elana is reliable, thorough, open to ideas, and energetically innovative. We look forward to continued cooperation with Elana." "When outsourcing work, I used to ask myself whether it would be easier to undertake the task myself. Outsourcing often compounds the problems, and in the past I often felt burdened by additional work. When working with Elana I have full confidence. She is a professional, she is committed to quality, but most importantly takes responsibility for the work she is doing. She is a full partner. Her knowledge and expertise bring added value to any project she undertakes. It's a pleasure and relief to work with a person of such outstanding caliber." "Dr. Sztokman coordinated the Kolech English blog for several years. Her clear and strong feminist voice is a very important part of our site. Elana brings important issues to the agenda, and uses gentle humor, integrity, empathy and care to get her important points across." "Dr. Elana Sztokman designed the first on-line course on academic writing for the M.A. program at the Schechter Institute for Jewish Studies in Jerusalem.Her knowledge about writing filled in important gaps for many students who benefitted from the course and whose papers have improved significantly since." 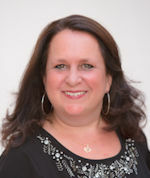 "Elana is one of the most energetic, dedicated and impassioned people I know - I highly recommend her! Listen to her words for she is a wonderful teacher... She is thorough. She is caring. She is a pleasure to work with." Dr. Elana Maryles Sztokman is an award-winning author, and leading Jewish feminist thinker, educator and activist. 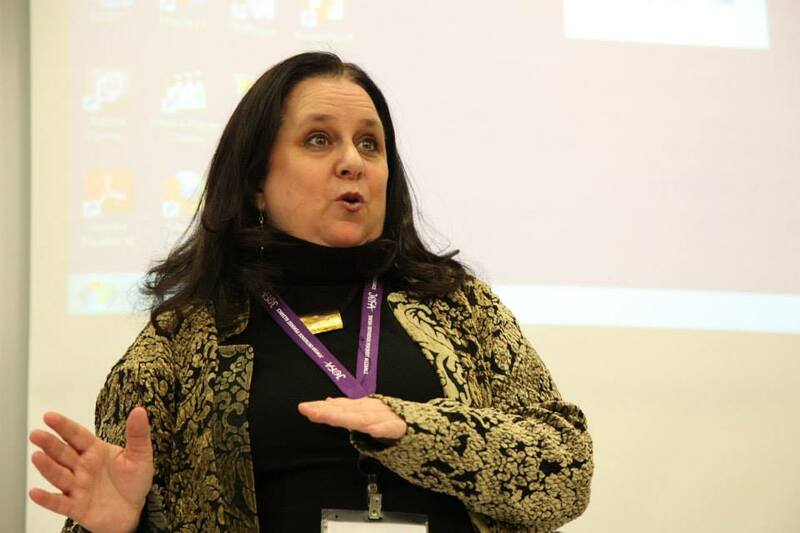 The former the Executive Director of JOFA, the Jewish Orthodox Feminist Alliance, Elana writes and speaks all around the world about gender issues in Jewish life, in education and in Israel.